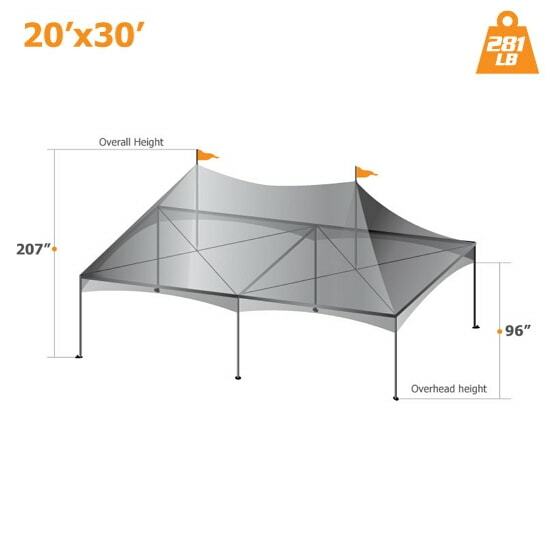 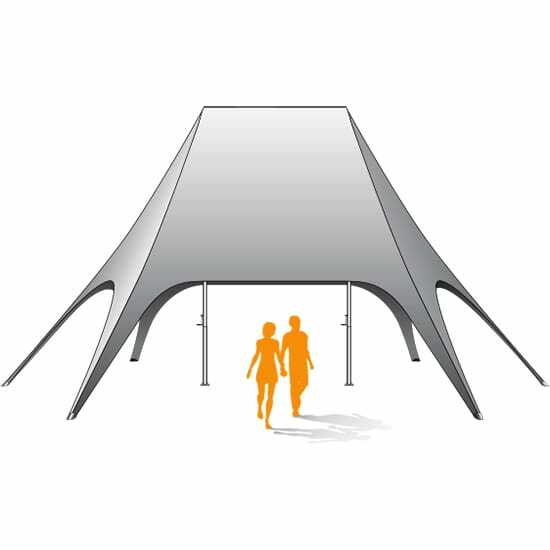 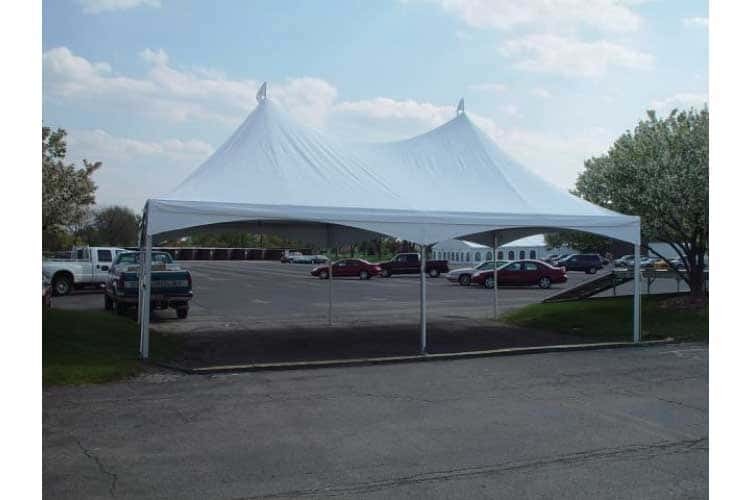 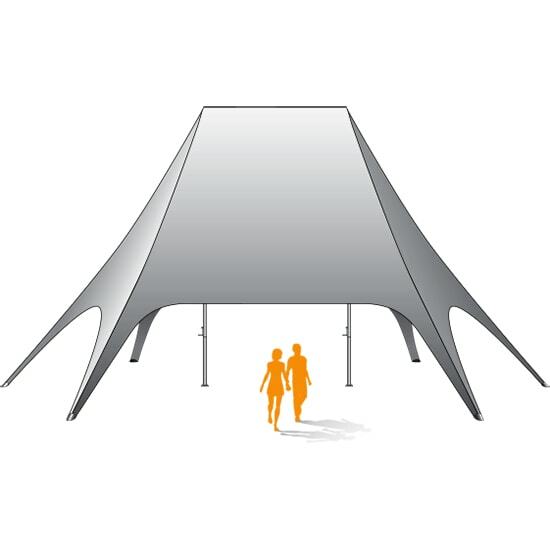 Our Custom Canopy Tents Heavy-duty have been cleverly designed for LARGER TENT SPACES with an efficient setup process thanks to the HIGH PEAK TENSION TECHNOLOGY allowing for a 20’ x 20′ custom canopy tent to be setup in 30 minutes and a 20′ x 30′ and 20 ’ x 40′ only 40 minutes. 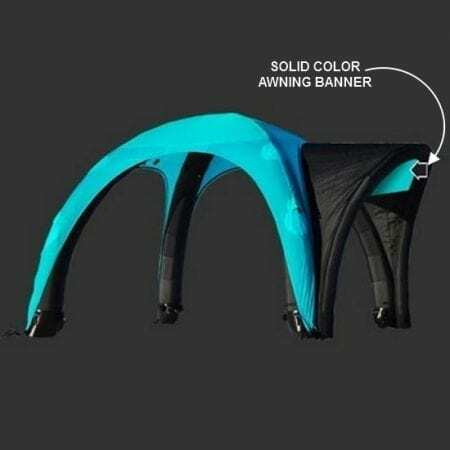 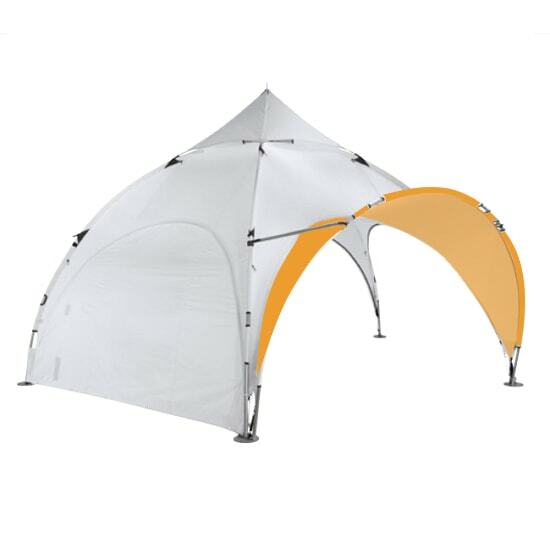 The canopy top is held down on at each corner with a unique rope & ratchet technology for a perfect look. 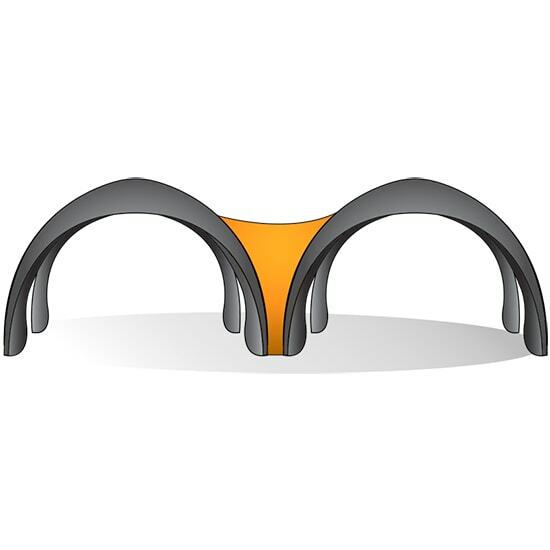 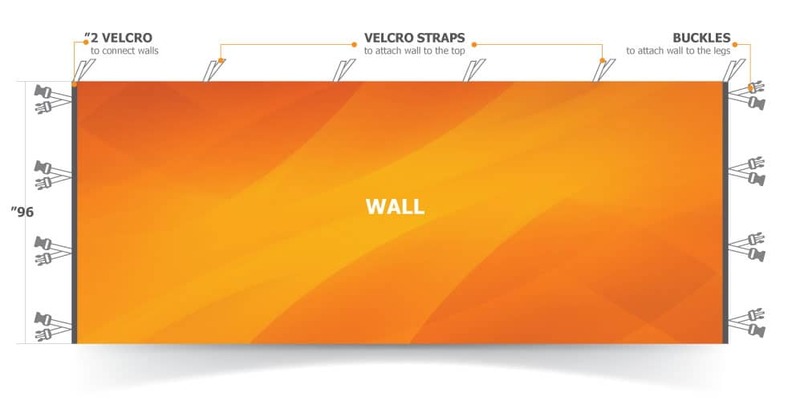 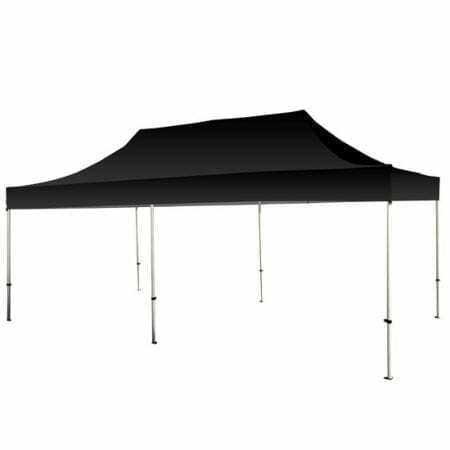 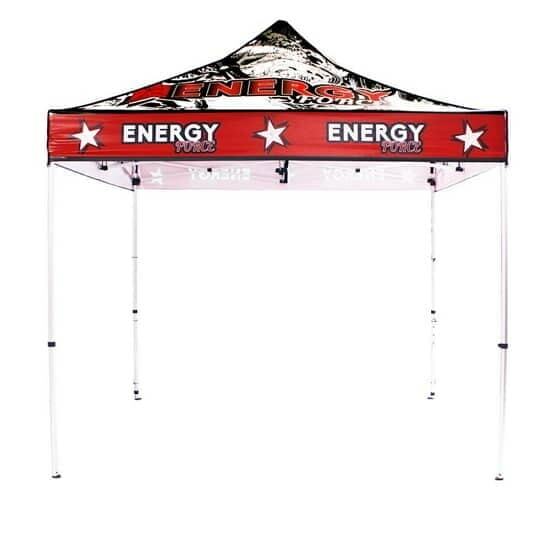 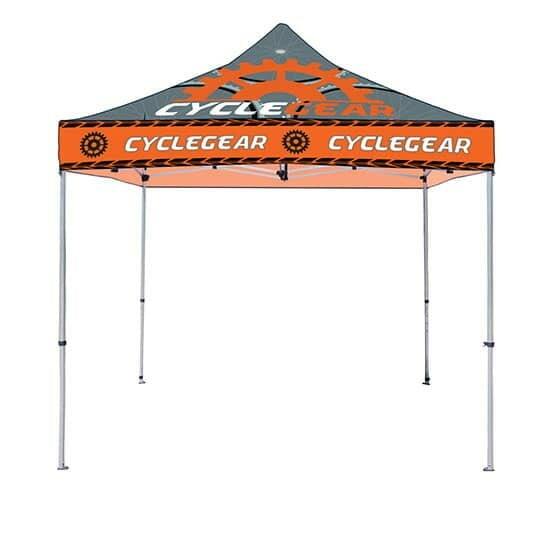 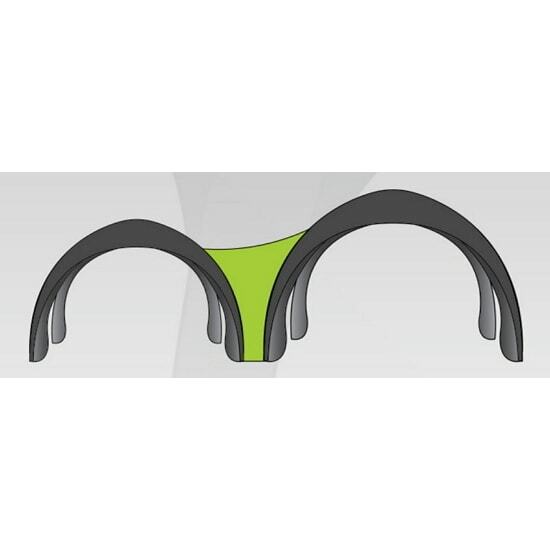 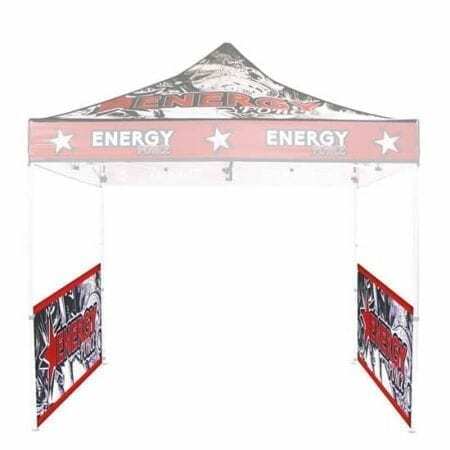 The Stock or Custom Canopy top is produced with a 15 oz heavy duty laminated vinyl which offers the perfect support needed for this technical frame. 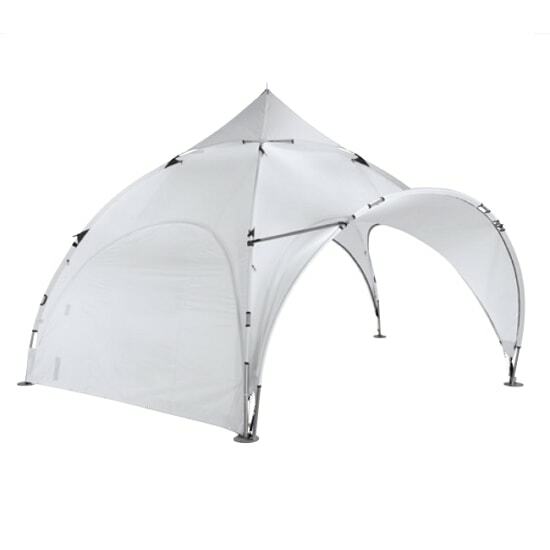 It is easy to wash and maintain cleanliness, its main asset is its durability, having excellent resistance to tearing, tension and breaking, as well is ability to be 100% waterproof. 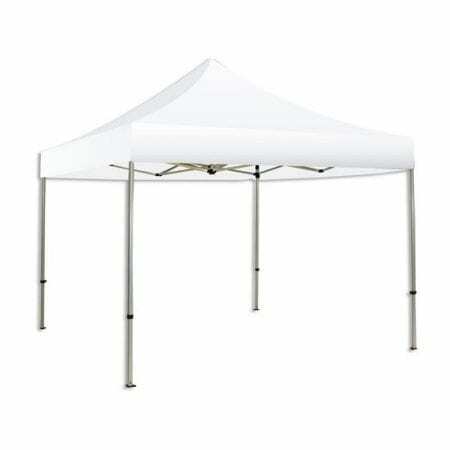 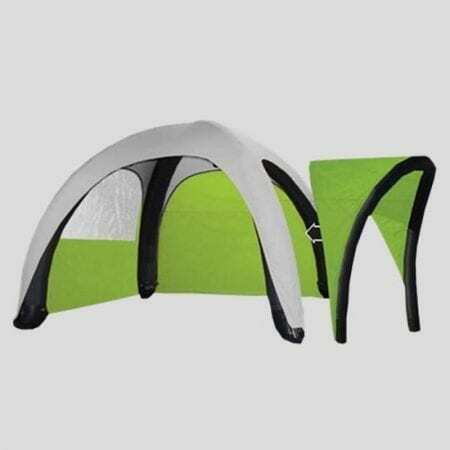 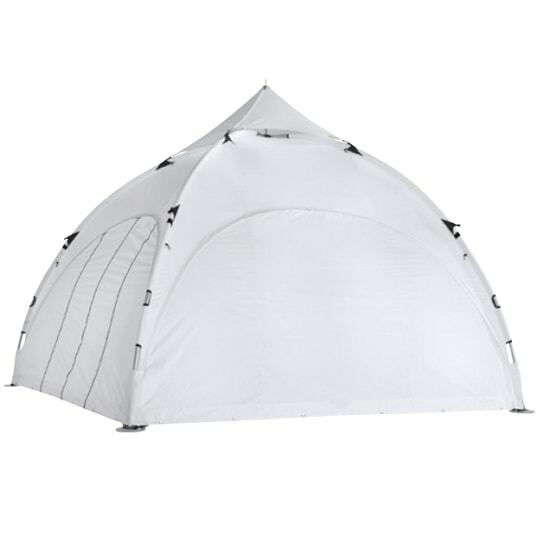 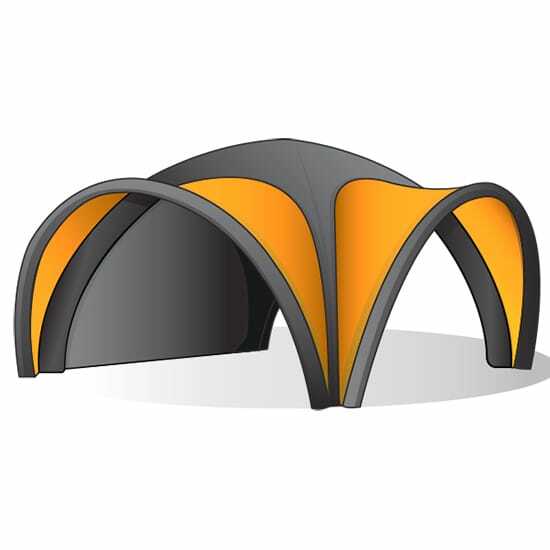 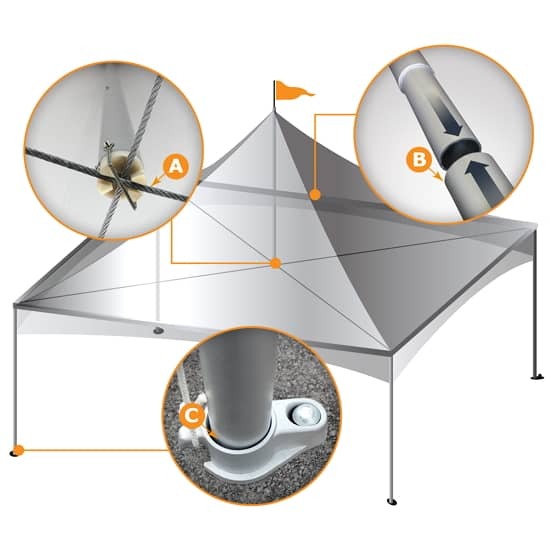 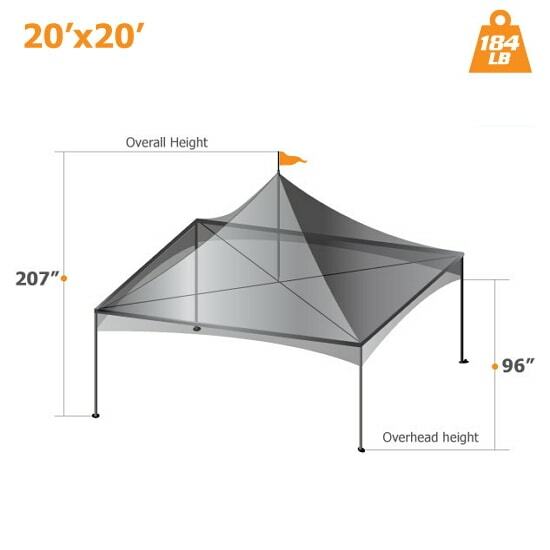 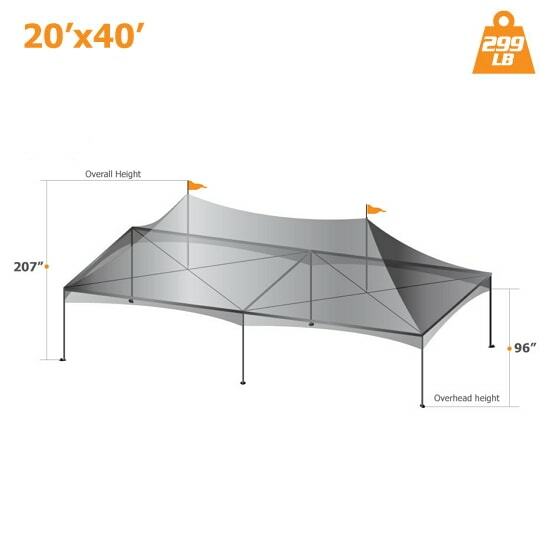 Allows you to securely anchor the tent to the ground. 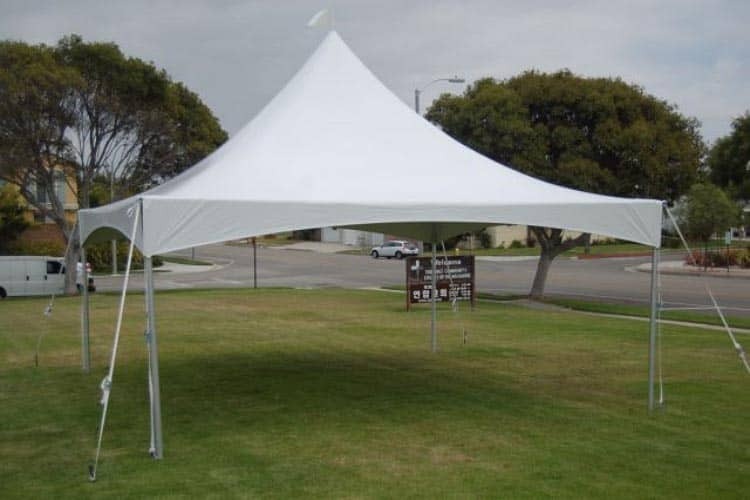 Comes with lifetime rust warranty. 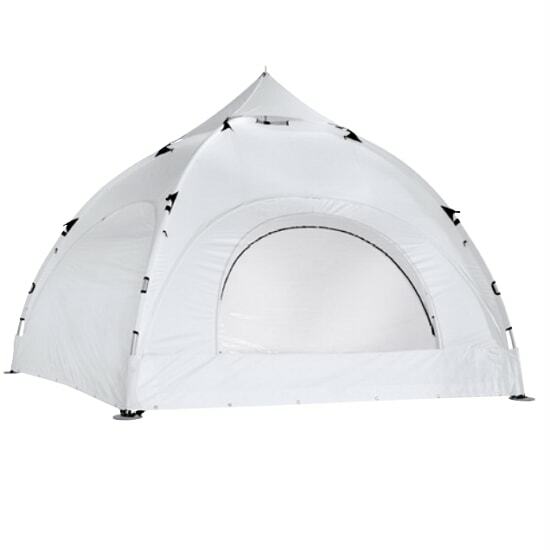 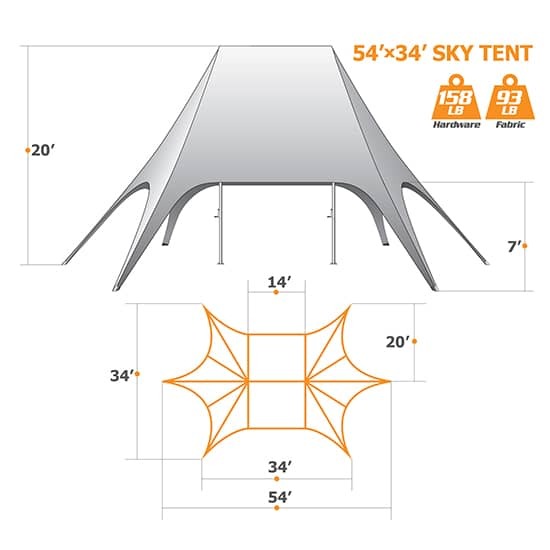 Comes with complete security kit to properly secure your tent. 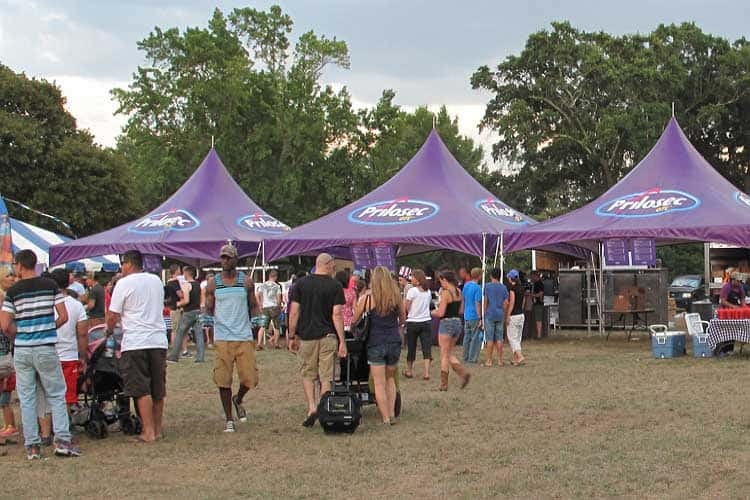 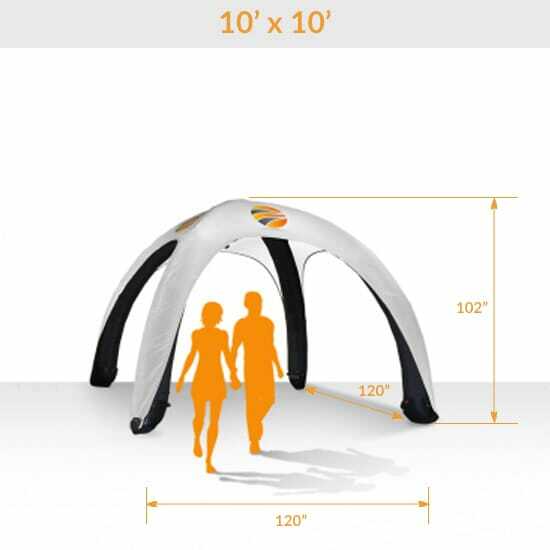 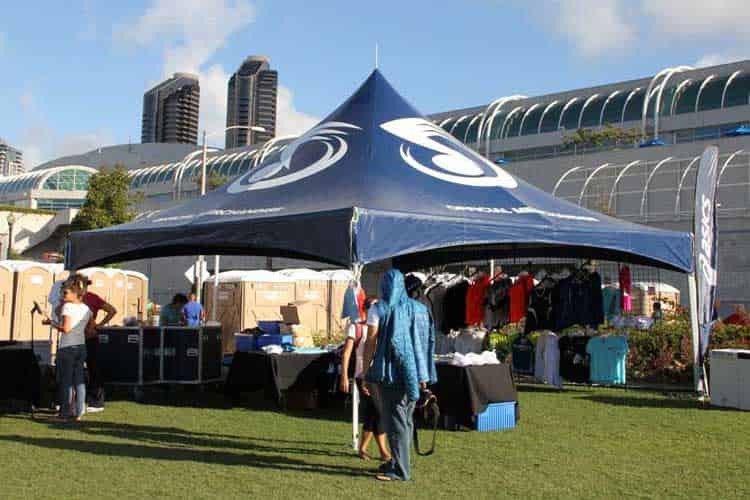 Our Trade Show Tents Displays To Go is the place to go for an ULTRA-Fast and easy shopping experience. 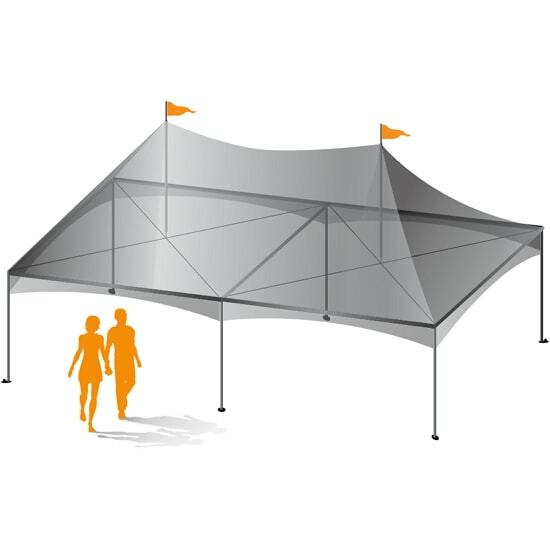 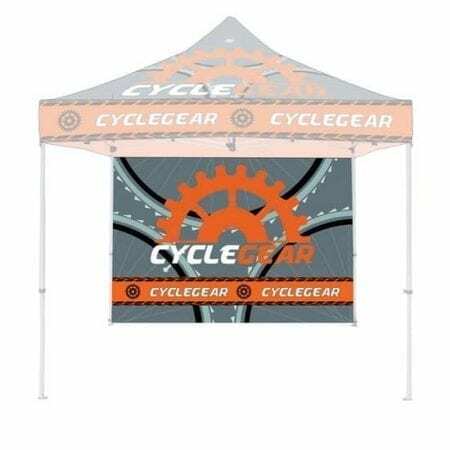 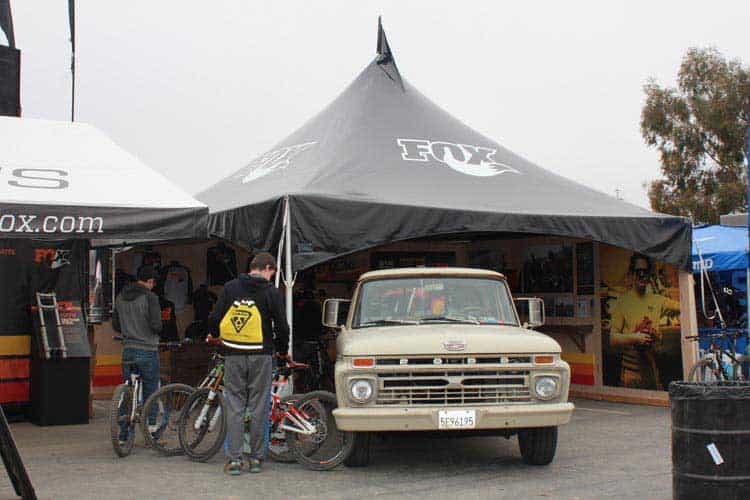 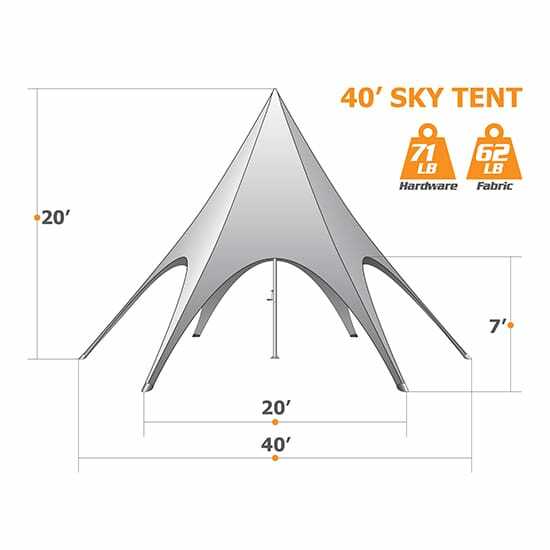 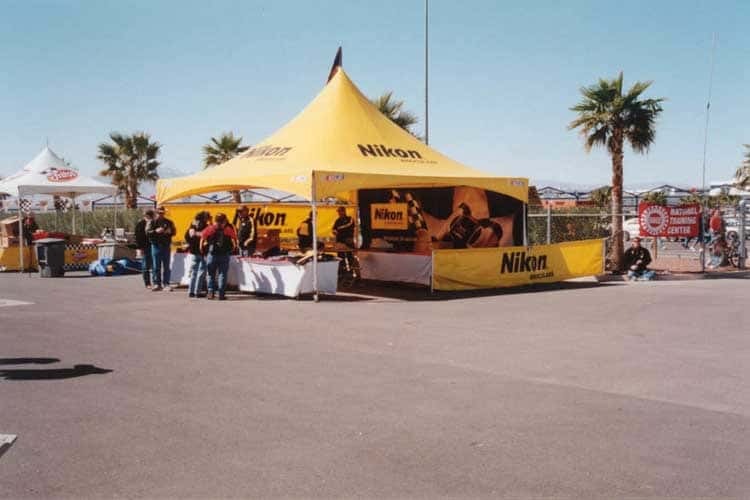 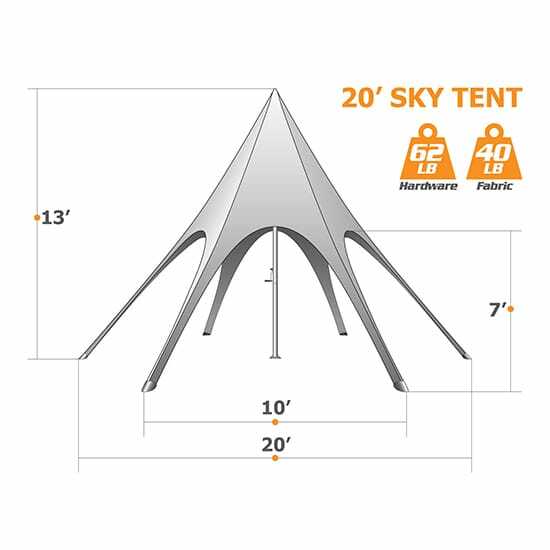 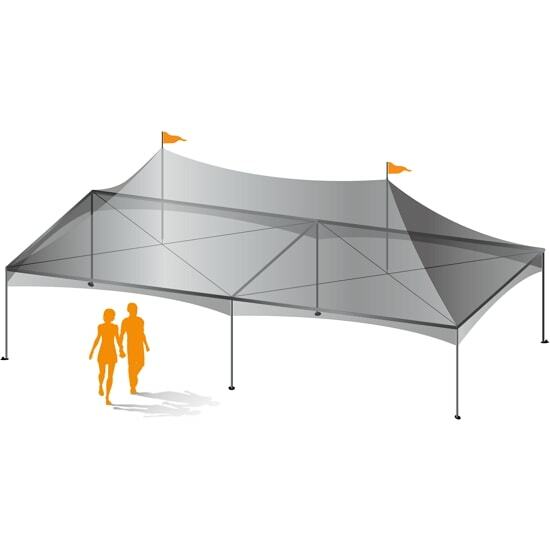 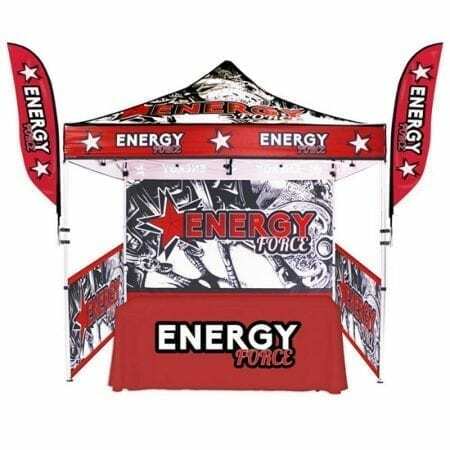 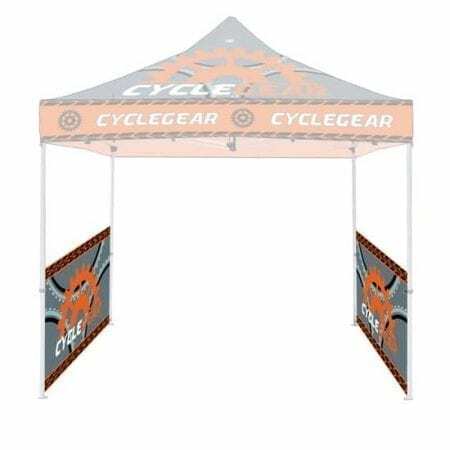 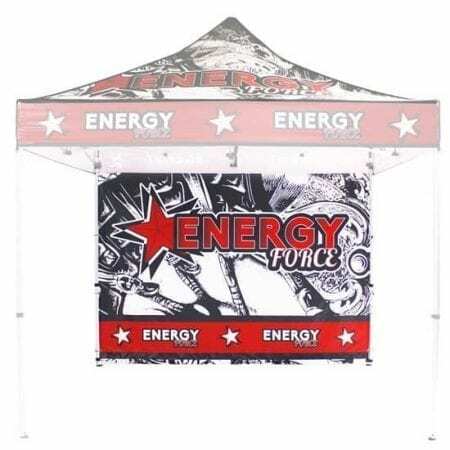 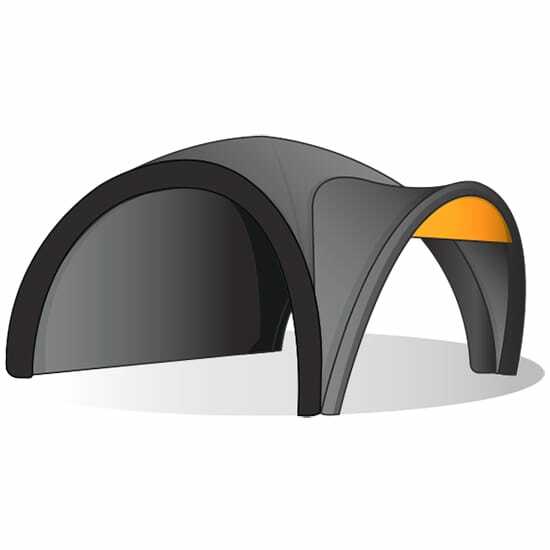 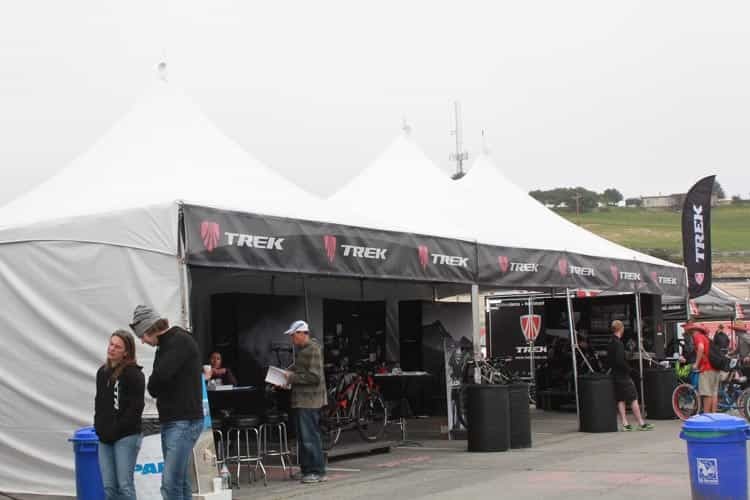 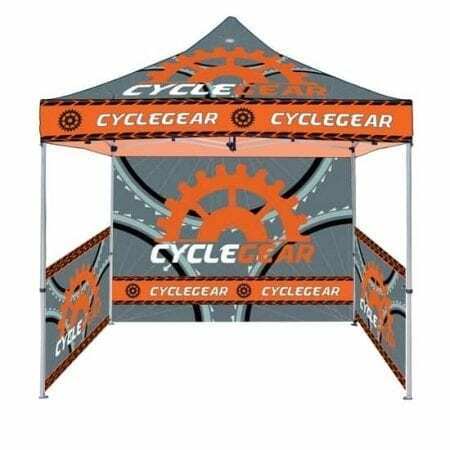 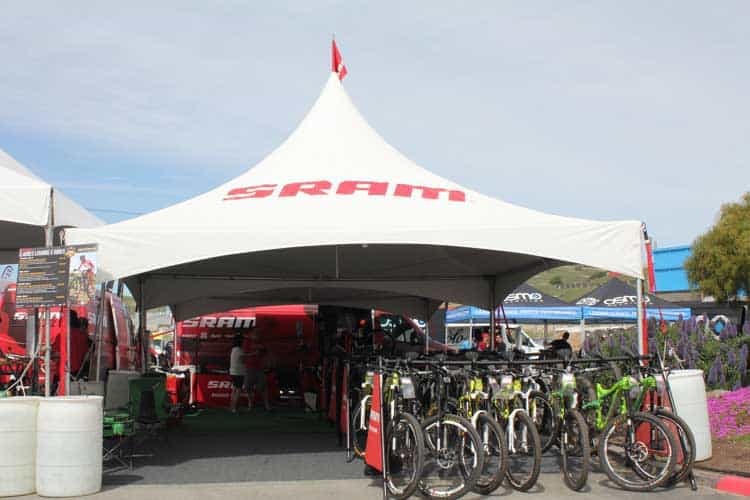 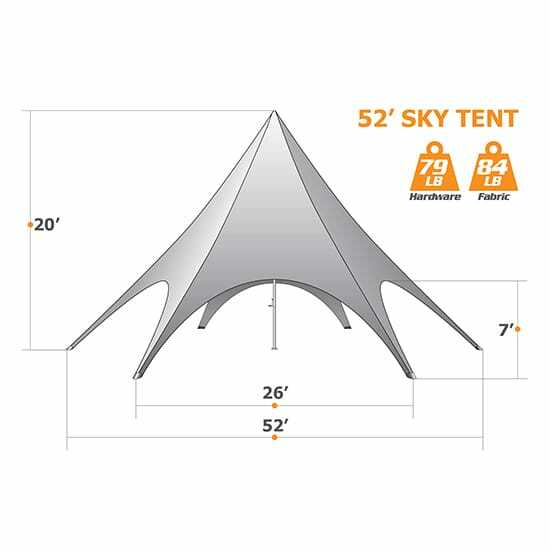 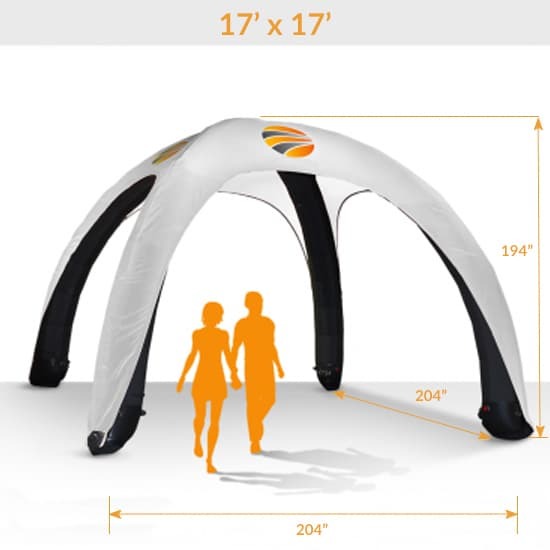 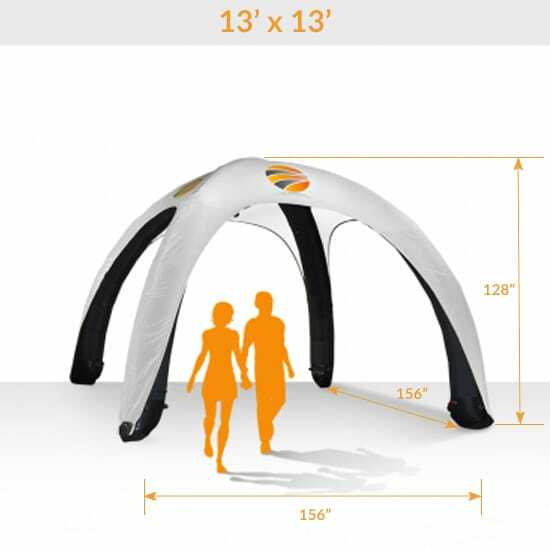 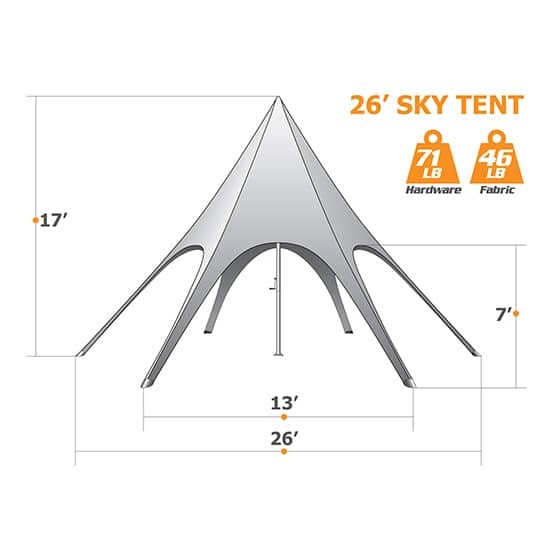 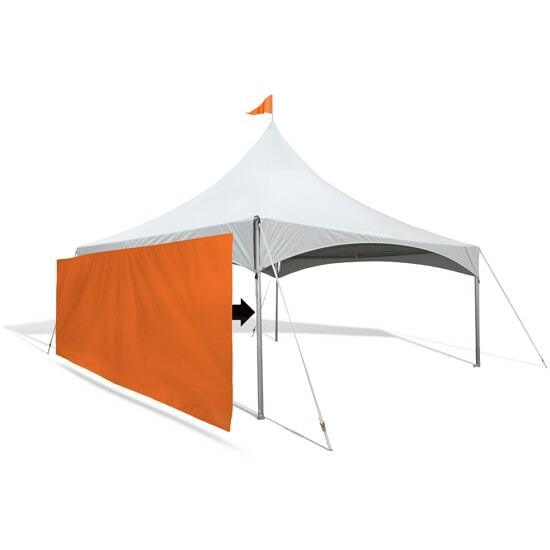 We have a large inventory of Trade show tents that ship from West Coast (California) or East Coast (Pennsylvania) with 3-5 days production time.